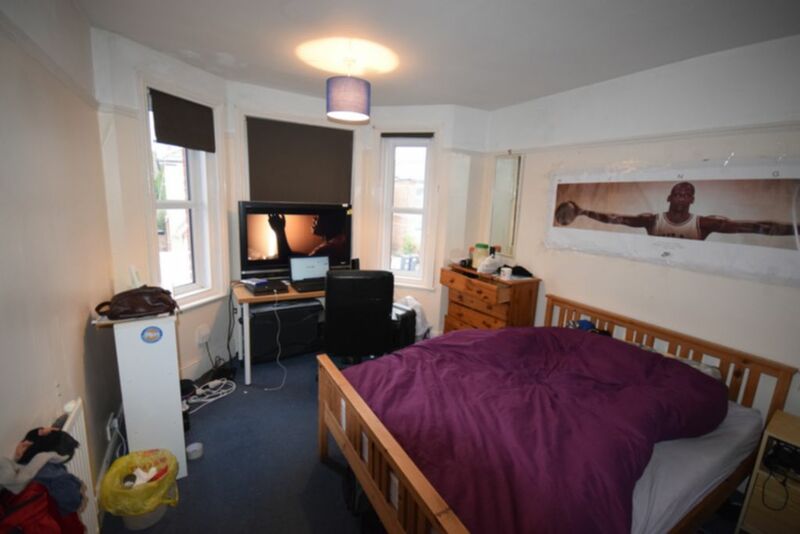 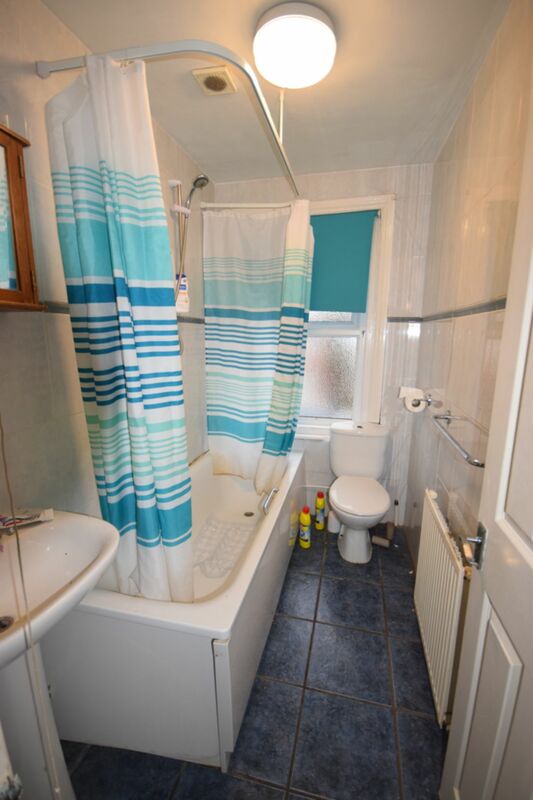 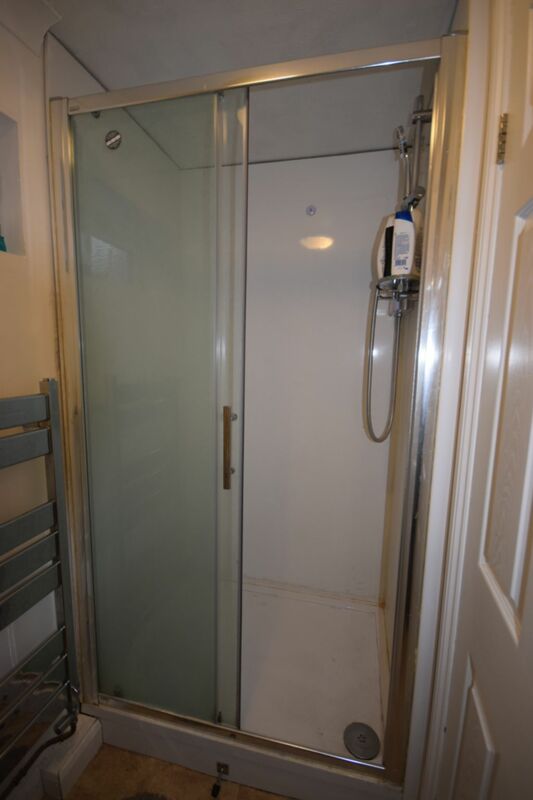 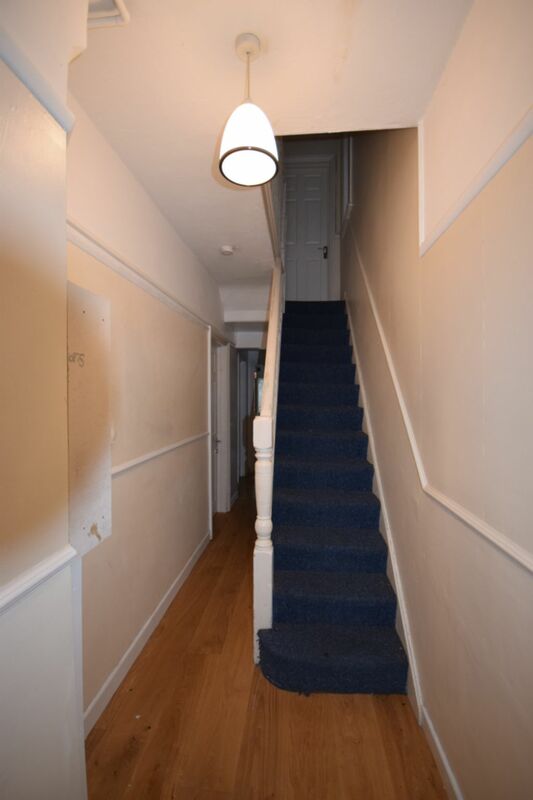 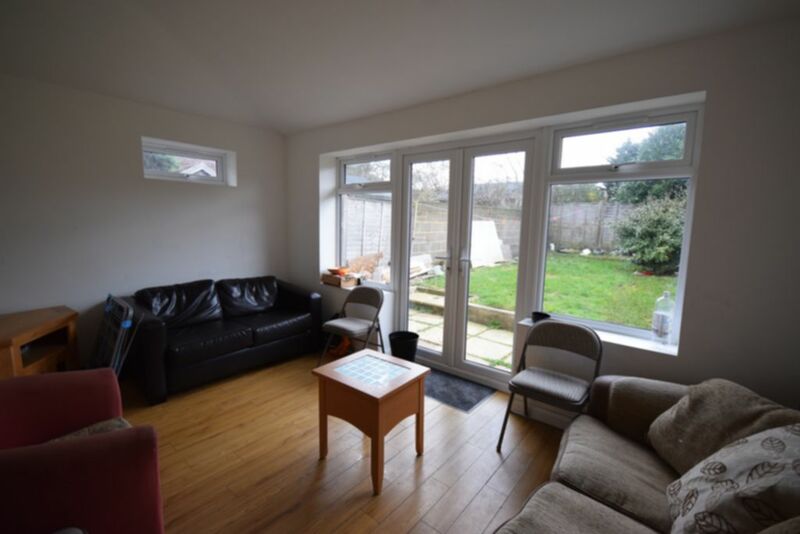 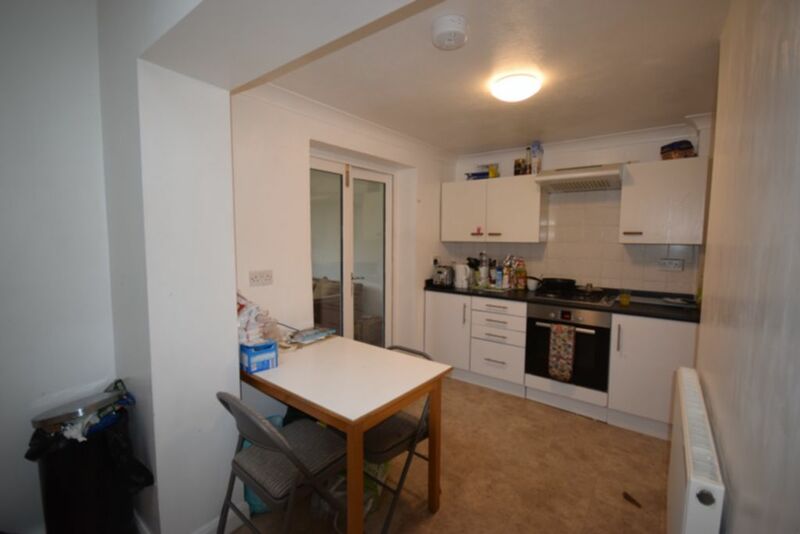 **ONE DOUBLE ROOM AVAILABLE @£385pcm** STUDENT PROPERTY - A large five double bed property close to Talbot campus. 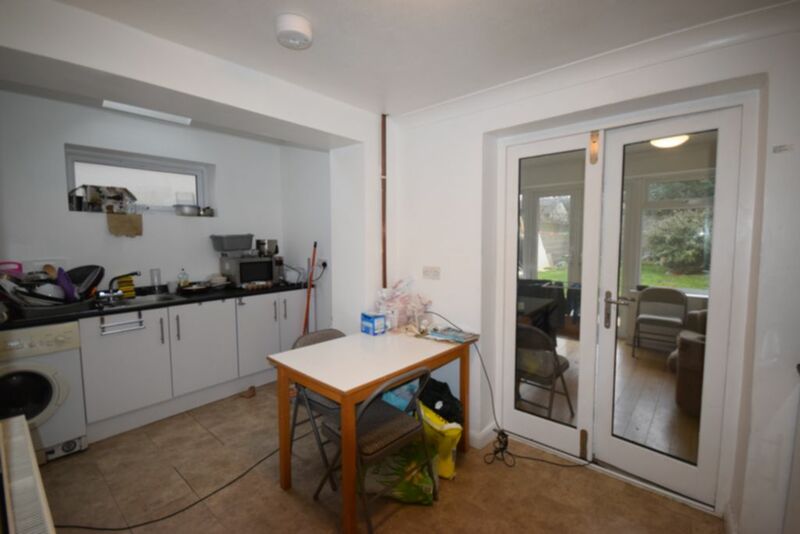 An extension has provided a new communal area and larger kitchen, along with additional downstairs shower room. 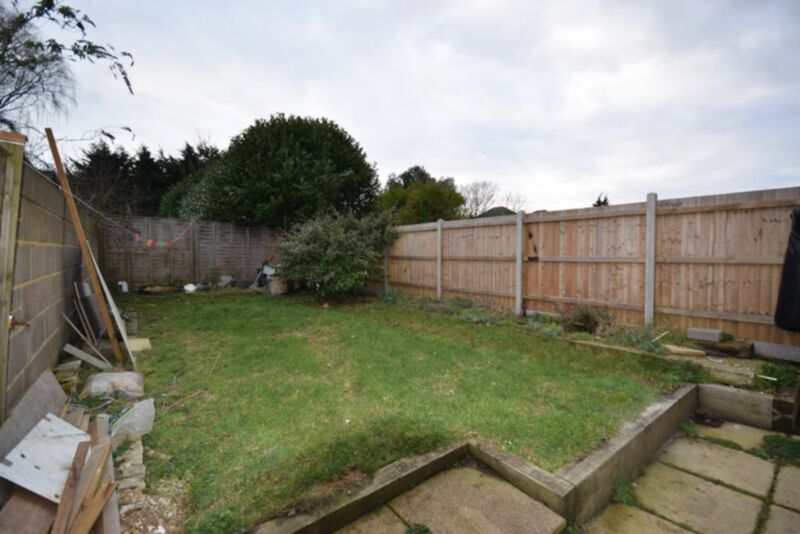 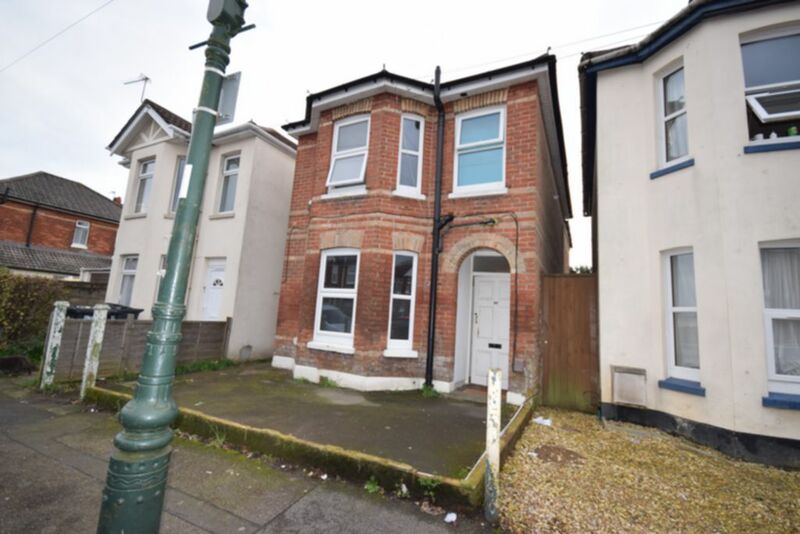 Close to Winton High Street and Uni Bus route. 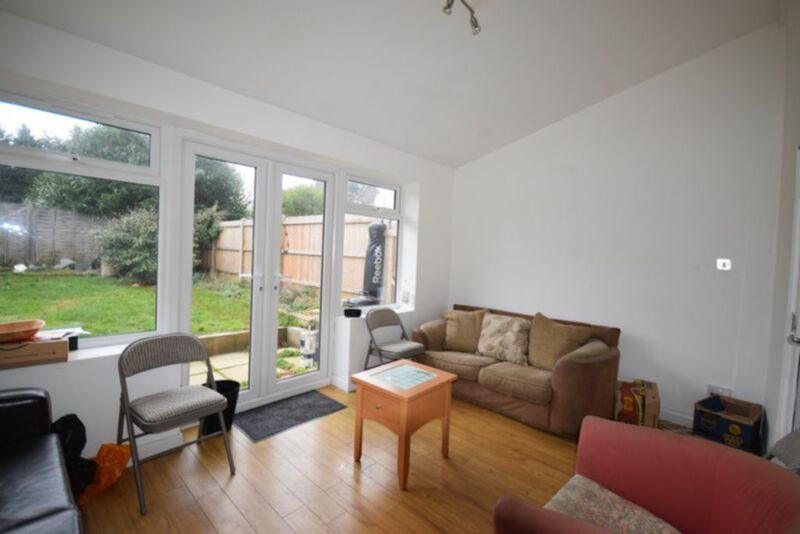 Matching wall and base units, table and chairs, double doors to rear garden, door to side access. 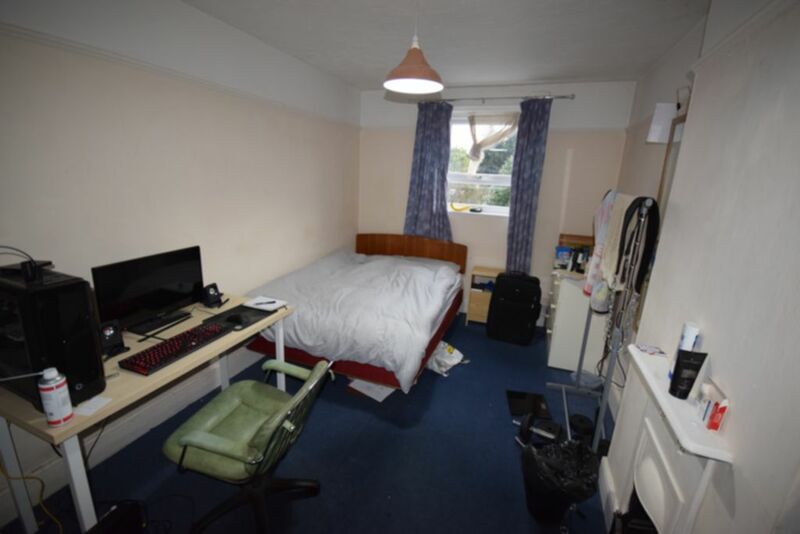 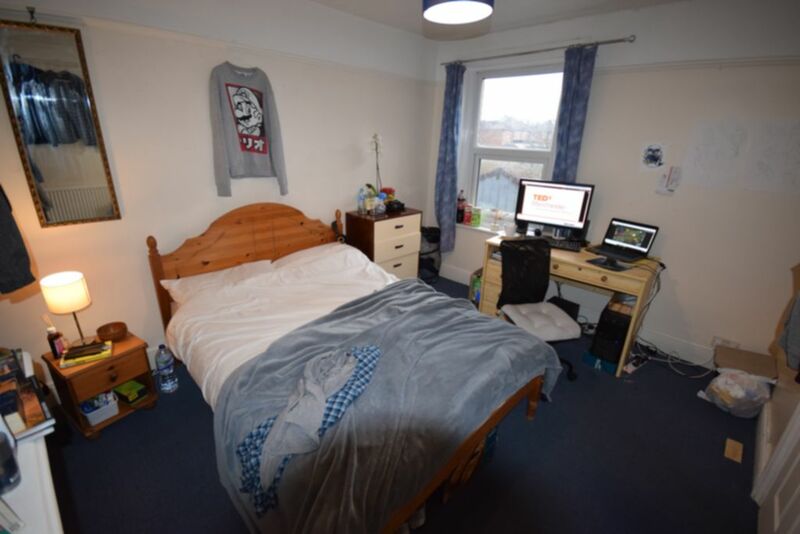 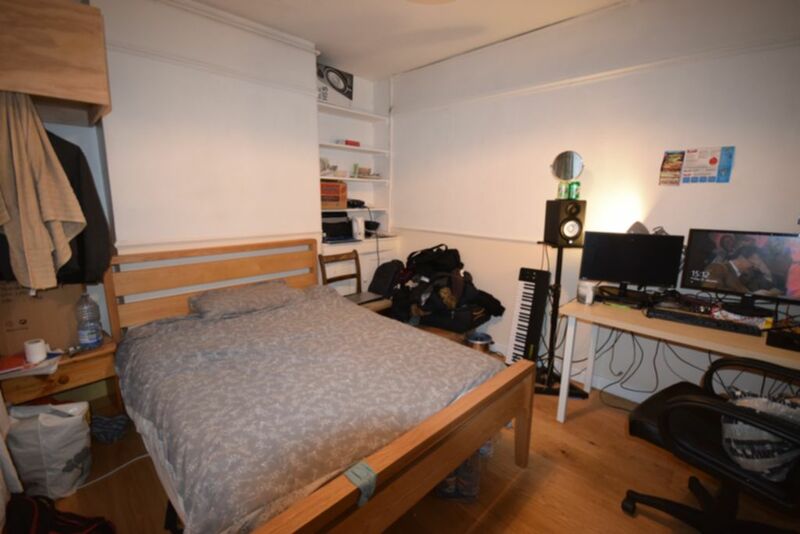 First floor bedroom at rear with a double bed, wardrobe, chest of drawers and a desk and chair. 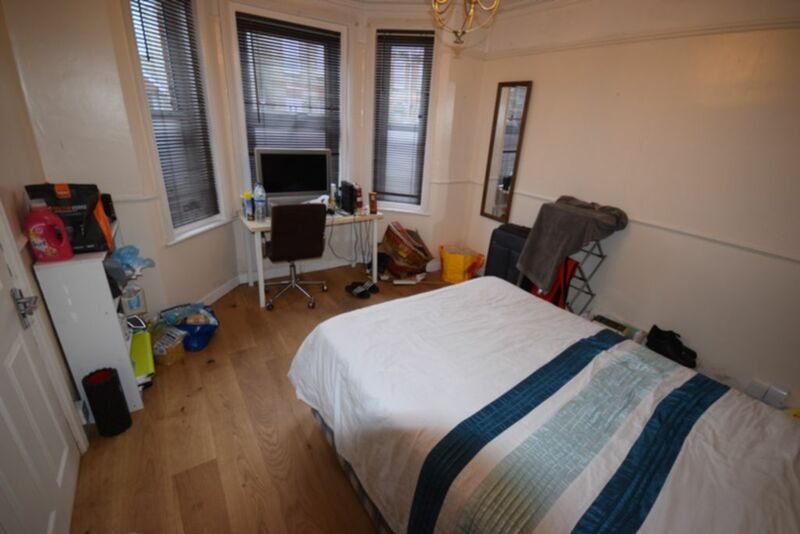 First floor bedroom at front with a double bed, wardrobe, chest of drawers and a desk and chair.